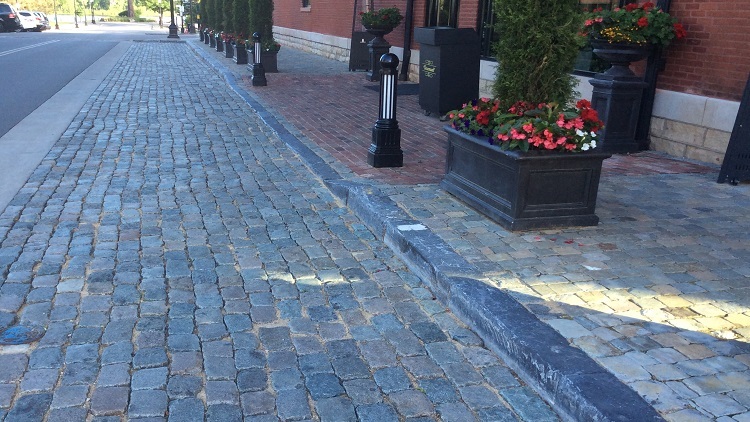 The Charmant Hotel was originally constructed in 1898 and has become an iconic travel spot for the City of Lacrosse. 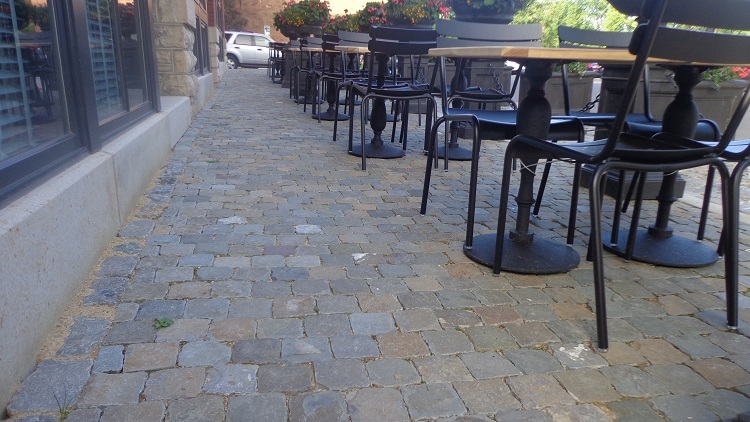 The hotel underwent major renovations in 2015, but in an effort to keep its historic value, the renovation project would include Cobblestones and Granite Curbing that is nearly 400 years old and reclaimed from Europe. 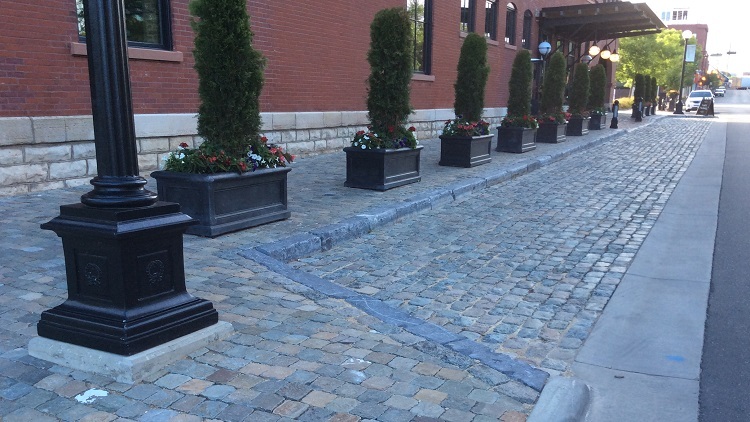 Monarch Stone International handled the import of over 2,200 SF of rectangle street cobbles, over 2,400 SF of square sidewalk cobbles, and over 160 LF of antique granite curb.